Intro Personnel in the news! 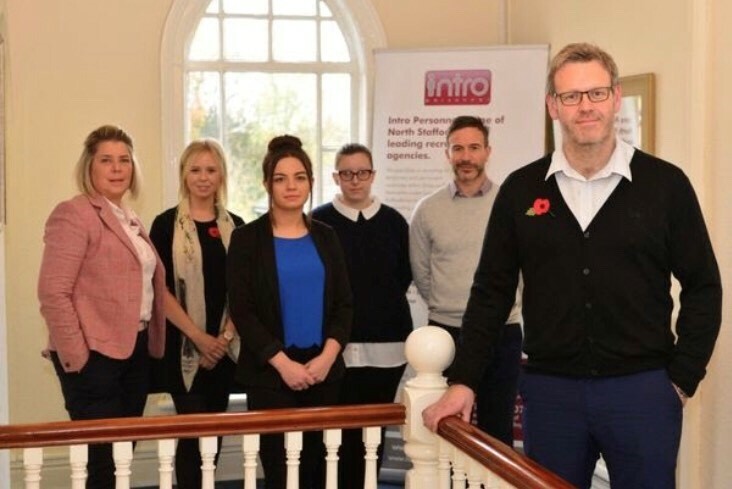 Intro Personnel has featured in an article within the This is Staffordshire Business section this month. The article talks about our exciting expansion plans and recent successes. This entry was posted in Business, News, Recruitment by admin. Bookmark the permalink.